If you want an upgrade from regular old cinema popcorn, you’ve come to the right place. 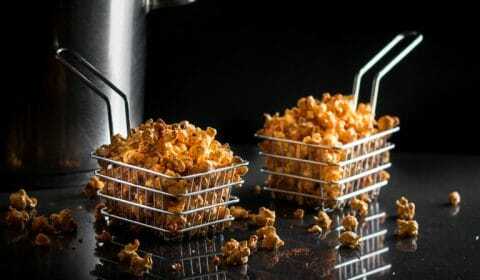 Make your own stovetop popcorn, spice it up, have fun!! Popcorn is often associated with being unhealthy. If you douse it in butter like they do at the cinemas. Then yes, it won’t be something you should be eating every day. This popcorn is made with healthy fat, we’ll get into what fat I used and why. I did add some butter to the popcorn at the end but you don’t have to. 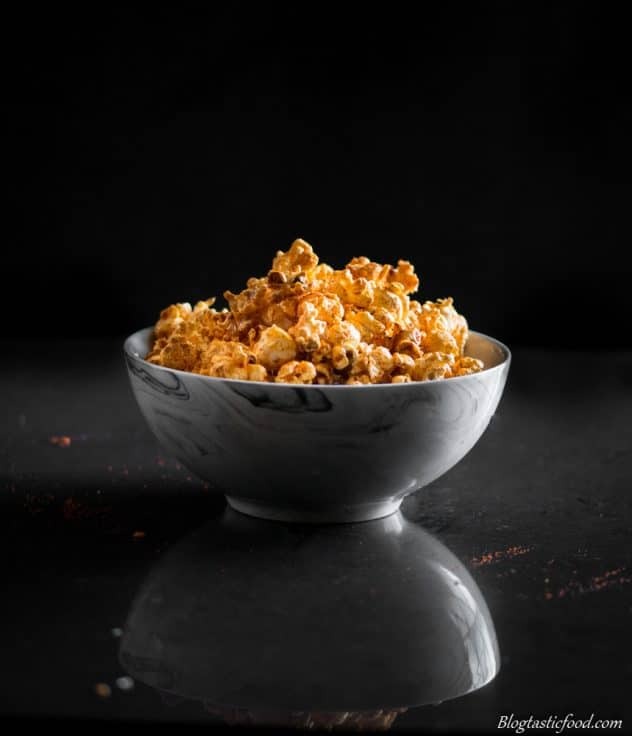 Use a nice large pot – If you haven’t made popcorn before, you will look at the half cup of popcorn kernels and think to yourself “really? Surely I’ll need more than that”. Then, once they all pop you realise how much they expand and fill up the pot. So, again, make sure you use a large pot. 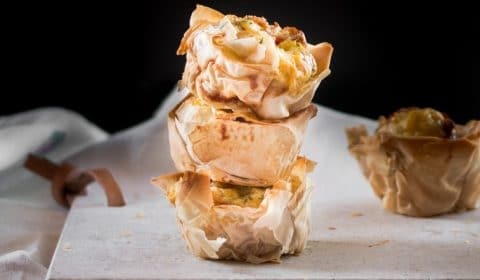 What fat to use – I have seen a bunch of popcorn recipes that recommend olive oil, but personally, I say nay to that. Olive oil burns much more easily, and popping the kernels requires quite a bit of heat. Olive oil also has a strong flavour which I think can interfere with the popcorn, rather than elevate it. I love to use grape-seed oil, it’s nice and light, and it has a high smoke point. And the same goes for rice bran oil, so those are the 2 I recommend. The more common oils such as vegetable oil and canola oil will also work. 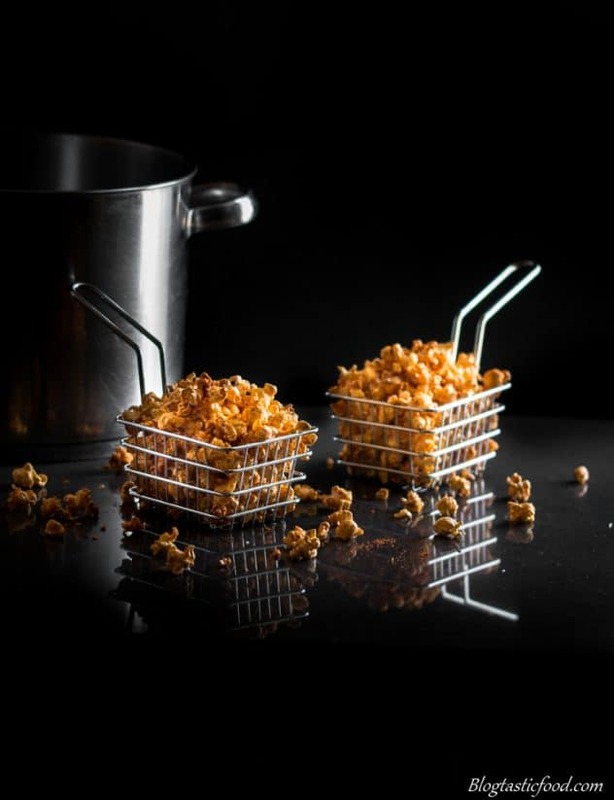 Serve straight away – When you leave popcorn over a certain period of time, it will go stale. And when you add certain liquids, it will start shrivelling up like a…..well I don’t know what they shrivel up like but they shrivel up none the less. This brings up two important points, one, don’t add too much liquid such as lime juice, I added a touch of lime juice and some melted butter and that was enough because the popcorn quickly absorbs the liquid. And if you drench popcorn it may quickly go from popcorn to slopcorn. Two, treat it like salad, don’t dress it (in this case, flavour it) until your ready to serve. As a matter of fact, since stovetop popcorn only takes 5-10 minutes to make, don’t make it until your ready to serve it. You may as well cook and serve it fresh. So, I was going for sweet and tangy with this popcorn. 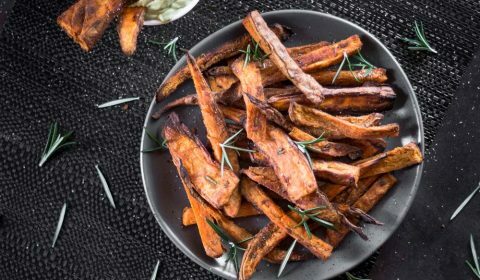 The sweetness comes from the sweet paprika and the tang comes from the lime, but you can add whatever you like. 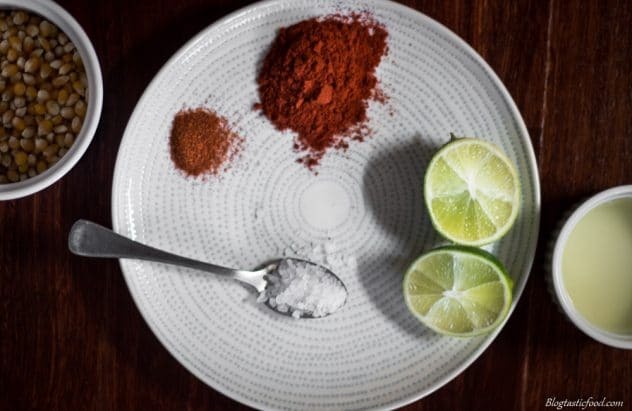 You can go for extra sourness with citrus (but remember not too much), spiciness with chilli powder or cayenne pepper, sweetness from sweet paprika, the fragrance from citrus zest…..you get the idea. Have fun and play around with it. Of course, there is dessert popcorn too. I see the infamous caramel popcorn from time to time served on big 3 layer cakes. So if you’re making a dessert, keep this option in mind. As always thank you so much for tagging along ladies and gents, it is always a pleasure making these posts. 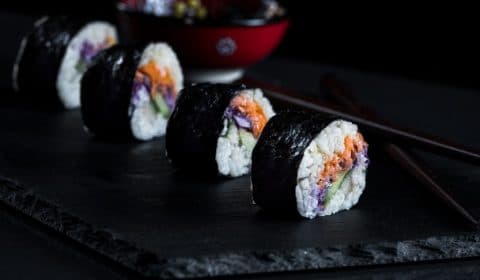 If your new to this blog and you want to subscribe, please feel free to do so. 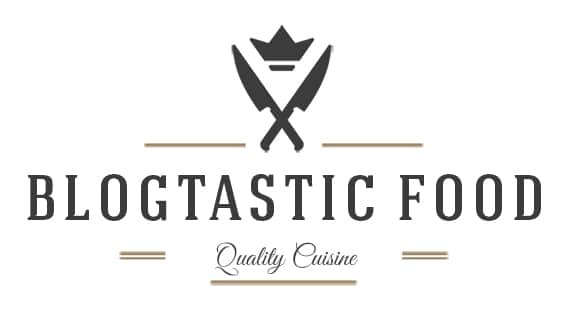 You’ll get a weekly recipe sent your way, and an e-book featuring 10 free recipes. Makes for one awesome snack when watching a movie at home. Pre-heat your grape-seed oil in a large pot over medium-high heat. Once the oil gets nice and hot, add one popcorn kernel. When it pops, add the rest of your kernels and put a lid on top straight away. Give the pot a few good shakes as the kernels pop. 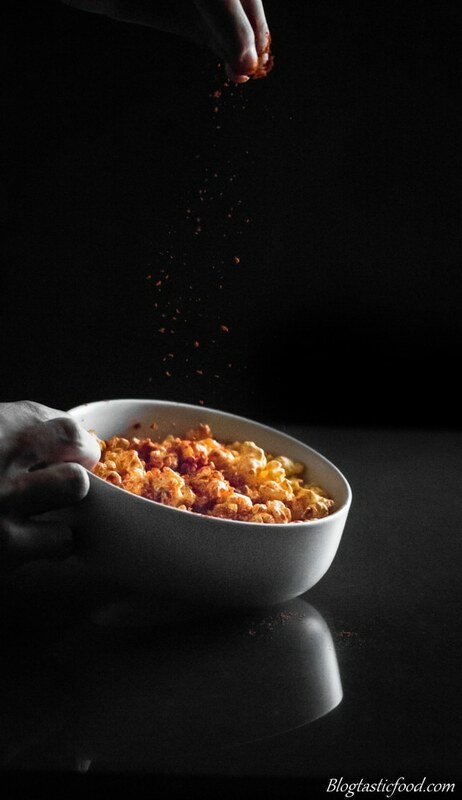 When you hear that there is no popping left, turn the heat off, then transfer the popcorn to a bowl. Add the paprika, lime juice, cayenne pepper and melted butter then mix through. Experiment with your own spices. 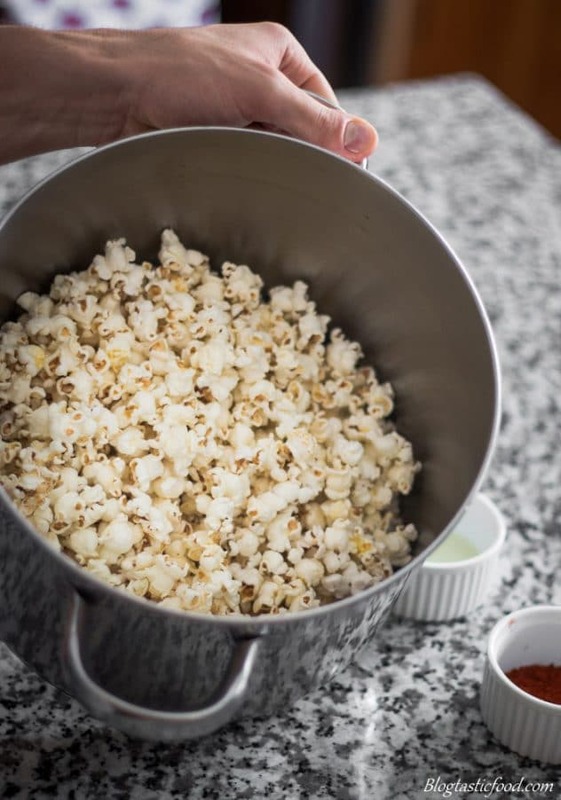 Use a large pot when popping the popcorn. Use an oil with a high smoke point. Try to serve the popcorn as soon as you can after making and flavouring it. Coat your popcorn in caramel sauce if you want to put it on a cake. Looks so yummy! And your photos are absolutely stunning! Oh yum! Definitely bookmarking the recipe. Gorgeous photos as well!